Senior year a waste of time? No Child Left Behind says plainly: If you accept federal education funds, you must demonstrate progress in eliminating these achievement gaps. No Child Left Behind doesn’t punish struggling schools; it calls for extra help that can take the form of anything from additional funding to technical assistance. The No Child Left Behind Act, in its second year, is the most ambitious federal effort to raise achievement in public schools in 38 years. It is also one of the most complicated education laws passed by Congress, leading to a host of myths and misinterpretations. [U.S. Senator Christopher J.] Dodd’s response to the House bill backed by the Bush administration was a version passed by the Senate Committee on Health, Education, Labor and Pensions. It maintains Head Start as a federal program, while retaining the best of the House measure, such as strengthening teacher requirements and academic standards. Independent studies in three states and three foreign countries all found that learning disabilities occur with nearly equal frequency in boys and girls. So when it comes to diagnosing learning disabilities such as dyslexia, where are all the girls? 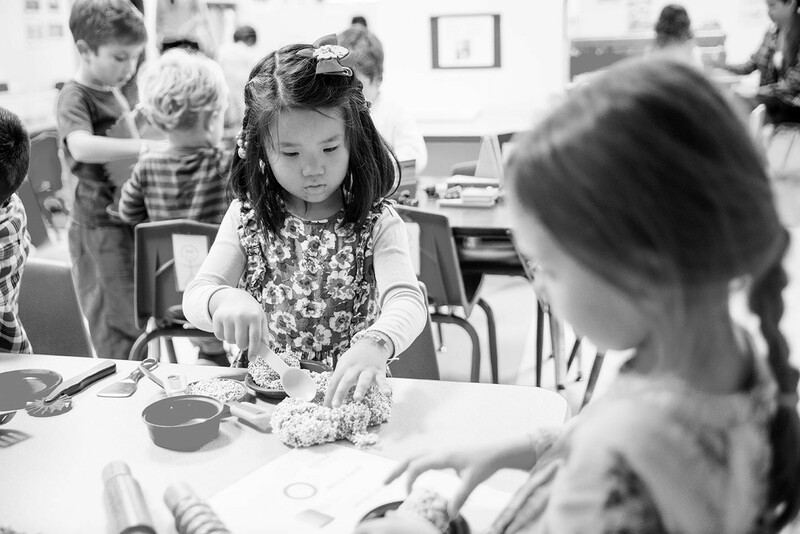 In this era of testing and accountability, preschool is the last frontier. Most preschool educators are coming to accept that with more states getting into the business of educating 3- and 4-year-olds, the political demands for accountability — for showing that preschools and kindergartens work — are inevitable. The University of Washington plans to create one of the most extensive teacher-preparation programs in the country by tracking and offering guidance to its education master’s-degree graduates during their first two years of teaching.